A new report published by gaming market firm Newzoo (via The Wall Street Journal) states that Super Mario Run has been downloaded 90 million times and earned $30 million in revenue since its launch on December 15 exclusive for Apple's iOS platforms. Those figures break down to three million users who paid Nintendo's one-time unlock fee of $9.99 to access all content, or approximately 3.33 percent. "That is higher than Zynga's ever was," said Shacknews CEO and financial analyst Asif Khan. "It's actually a pretty decent conversion rate, considering there are no microtransactions." Market analysts and financial gurus have been conservative in their estimates of Nintendo's success with the Mario-themed runner. 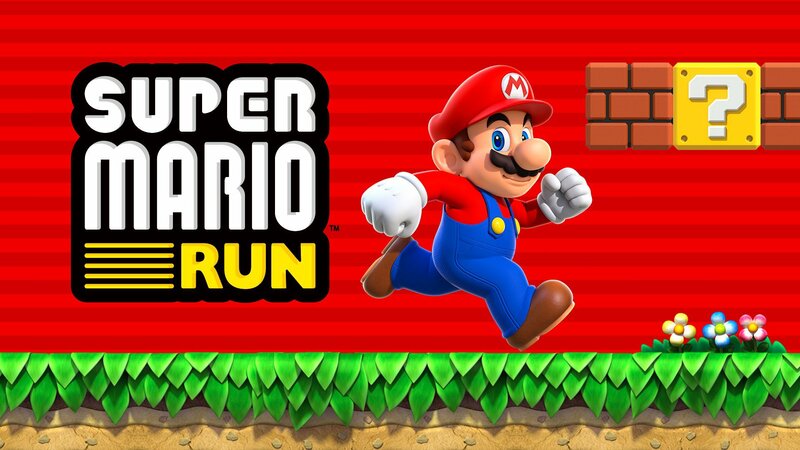 After predicting that Super Mario Run stood to earn approximately $60 million in its first month, SuperData CEO Joost van Dreunen dialed back his prognostication to $15 million. Van Dreunen and other pundits believed that Super Mario Run would ultimately earn less revenue than Niantic's Pokémon Run due to the latter's reliance on microtransactions and availability on multiple platforms. However, Super Mario Run recently became available for pre-order notifications on Android, potentially opening flood gates even wider for Nintendo. Disclosure: At the time of this article, Asif A. Khan, his family members, and his company Virtue LLC had the following positions: Long Nintendo via NTDOY ADR.